Billy Bridger is a criminal who has been incarcerated for arson, armed robbery and illegal use of explosives. Officer George Mason, however, offers Bridger a position in the Special Boat Service. Although Bridger initially refuses, he eventually relents and is tasked with destroying German aircraft in Africa. On his first assignment, Bridger’s special explosives fail to detonate, and he is forced to destroy the aircraft using anti-air emplacements. Mason is injured, and Bridger makes off to find first aid supplies while destroying the remaining German equipment that he encounters. However, when he radios for support, he inadvertently alerts German forces to their position. Mason encourages Bridger to fight on, and, using the equipment available to them, the two fend off an onslaught of German soldiers and armour long enough for the British fleet to respond: friendly forces clear out the remaining German forces and evacuate the pair. Bridger and Mason later prepare to attack Greece. While Billy Bridger and George Mason are almost certainly fictional, the Special Boat Service (SBS) are real, being the amphibious equivalent of the renowned Special Air Service (SAS). Founded in 1940 by Roger Courtney, who infiltrated a ship with a kayak to convince Admiral of the Fleet Sir Roger Keyes and Admiral Theodore Hallett that using kayaks for infiltration was viable, the SBS went on to conduct various raids during the Second World War. The SBS became a part of the United Kingdom Special Forces in 1987 and, with a specialisation in maritime counter-terrorism, have since participated in a range of operations from Afghanistan, to Sierra Leone. 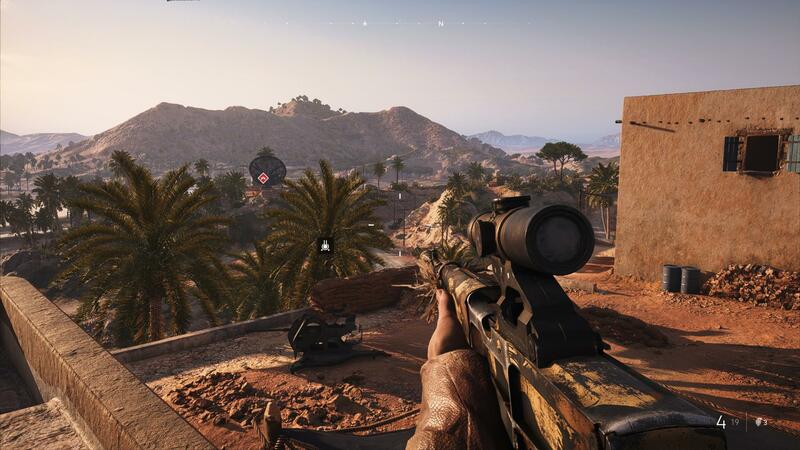 While labelled as the fourth mission in Battlefield V‘s campaign, I played Under No Flag second: set in the fields of Africa, this was my first experience with the campaign and also proved to be unexpectedly enjoyable. 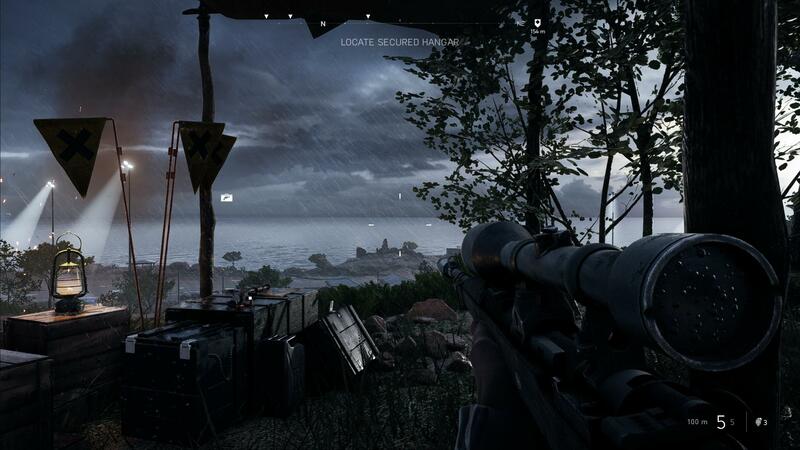 Although I had originally counted Battlefield V‘s campaigns as something to get through, these feelings were quickly dispelled upon entering the coasts of Africa under a storm. Upon finishing this war story, it turns out there was also a lesson to be learned: Under No Flag suggests to its players that an individual’s worth is not determined by what skills they possess, but what they apply these skills towards. When Bridger begins his mission, he is ill-equipped for completing objectives and setting aside his ego, but as he works with Mason, he comes apply his skills for explosives and causing chaos towards disrupting German forces, rather than petty theft and assault. By the time the German forces mount their onslaught on the pair, Bridger has become more accepting of Mason, having gone through the lengths to find him first aid. While war is doubtlessly terrifying, it also can bring out the best in some: given the circumstances, Bridger becomes more selfless than before, channeling his experience towards fighting for his country rather than for his own gain. The story shows that from its humble origins, the SBS has since evolved to cultivate some of the very best, being the British equivalent to the equally renowned Navy SEALs. 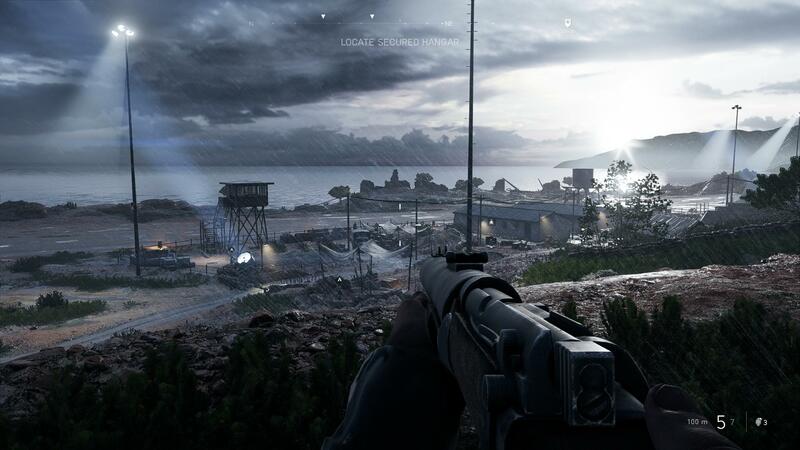 Battlefield V‘s campaign looks gorgeous, even more so than Battlefield 1‘s – DICE has truly outdone themselves with the visuals here. When I first stepped into the campaign late during November, I was absolutely blown away by how detailed and crisp everything looked. Here, I am armed with the De Lisle Carbine, which has an integral suppressor and when combined with subsonic ammunition, is counted as one of the quietest weapons ever made. 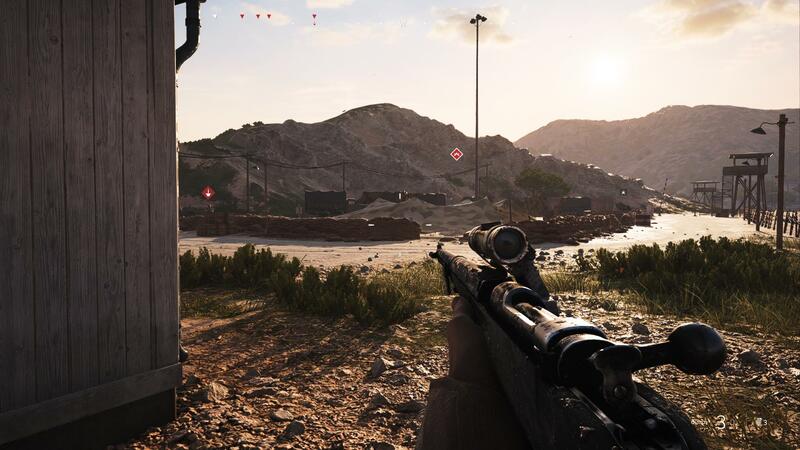 As I was new to the campaign, I did not know of the weapon’s properties, and swapped it out for a suppressed Kar 98k. My dreams of reaching the enemy hangar undetected was soon dashed owing to a lack of patience, and I resorted to the old standby of shooting up anything that moved. Had I made more liberal use of the De Lisle, I might’ve been able to complete the challenge more easily: the De Lisle would be great for closer range encounters, while the Kar 98k would work best at long ranges, where I can pick off lone targets. 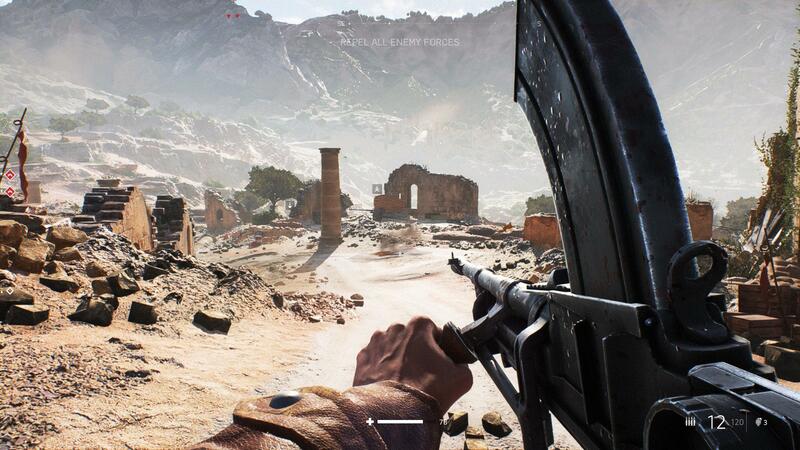 Besides the De Lisle, players also have access to the M1928A1 Thompson submachine gun. This weapon is the last to be unlocked for the medic class, and is counted as one of the better submachine guns with its rate of fire. Because it is not fitted with a suppressor, the Thompson would be ideally suited in those situations where one is compromised; the weapon has excellent hipfire. 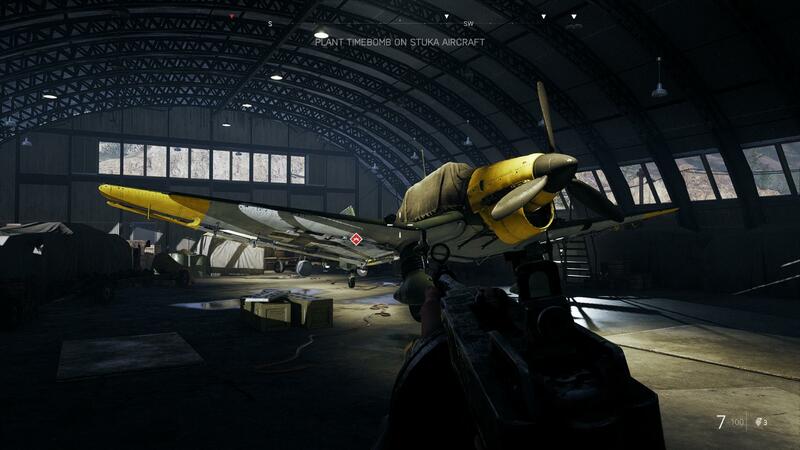 Upon reaching the hangar, Bridger places his “special” explosives on the Stuka aircraft. However, they fail to detonate. This moment is meant to show that Bridger’s old arrogance won’t always apply in a military scenario, and that in the armed forces, people use standardised equipment for the simple reason that it’s tried-and-true: having extensively read about military equipment, I’ve seen numerous prototypes and concepts that never saw mass production for standard issue. Because the armed forces is about getting in, getting the job done and getting out alive, only the best equipment that meets specifications are selected for use. With his objective of destroying the aircraft still standing, Bridger commandeers a Flak 38 anti-air gun and begins firing at the aircraft in the air. The Flak 38 represents a considerable improvement from the QF 1-pounder seen in Battlefield 1, firing 20 mm rounds with a higher muzzle velocity. These emplacements are stationary but can be towed in multiplayer, and here, I managed to down all of the aircraft without sustaining damage to unlock one of the challenges. The last time I had a truly open Battlefield campaign mission was Bad Company 2‘s Sangre del Toro, which I vividly remember having reached after Otafest 2013. After coming home from my first-ever anime convention, I was exhausted and kicked back with some Bad Company 2, going from broadcast station to broadcast station to triangulate the location of a long-lost cargo ship containing something of value. In that mission, players could visit the three broadcast stations in any order, giving it an incredibly open feeling. If I had to be honest, my first-ever convention was somewhat of a disappointment: there wasn’t very much merchandise to buy, and I wasn’t familiar with any of the special guests. A year later, I went back, and with a much more well-organised plan for what events to hit, I managed to get a rare convention pin (of which there are only 100 of), get autographs from special guests such as Yū Asakawa (Azumanga Daioh‘s Sakaki and Norimi Kawaguchi of K-On! ), bought the Gundam model I was looking for and visited their Maid Café. I never particularly enjoy attending panels, so during the intermissions between events of interest, I returned to my lab to watch Rick and Morty. I’m not sure if I have any inclination to visit additional anime conventions in the future as an attendee: while it’s nice to see the presence of other fans around, I’m no cosplayer and would much rather spend a day hiking in the mountains or sipping a caffe mocha while browsing through books. 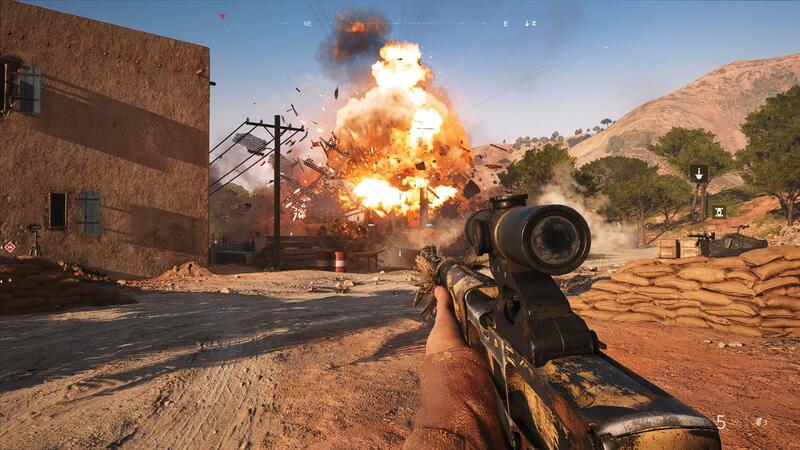 Back in Battlefield V, I manage to destroy an objective spectacularly with explosives. 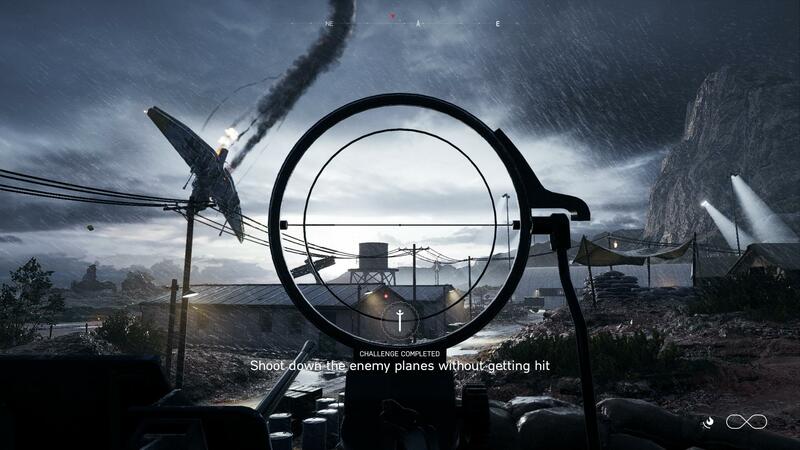 Sneaking around the town was fun, and this act gave the impression of the open-ended approach that DICE had previously advertised would be a part of the Battlefield campaigns moving forward. 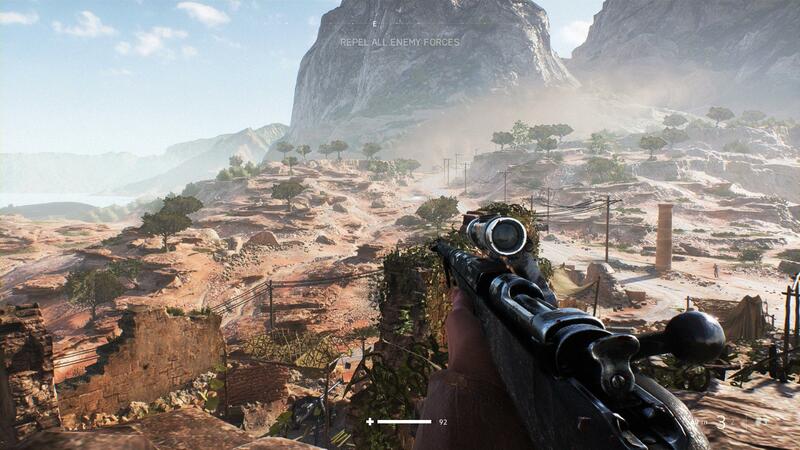 They had announced this for Battlefield 4, but the campaign there still felt exceedingly linear. 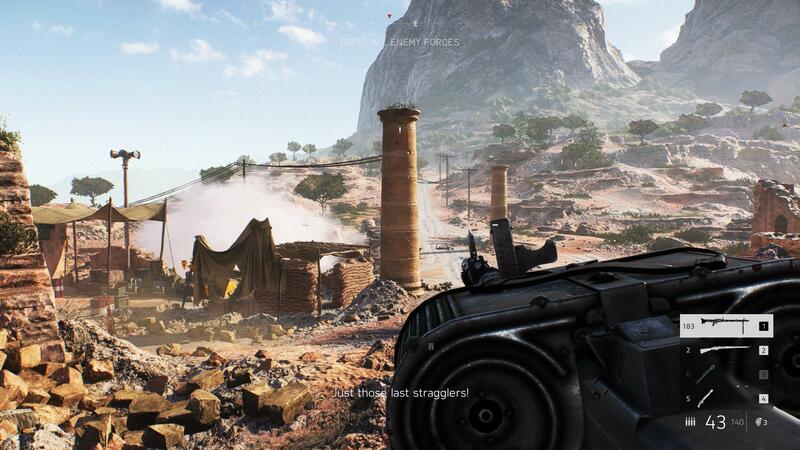 By Battlefield 1, campaigns had finally reached the level I was expecting: both 1 and V play considerably more differently than the Battlefield campaigns of old. Of the old campaigns, Bad Company 2 had the best narrative. 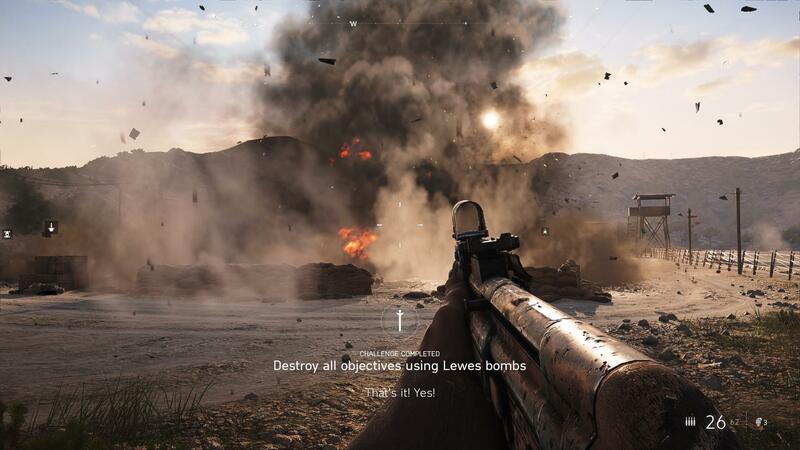 Battlefield 3 had the best gameplay diversity and overall atmosphere. 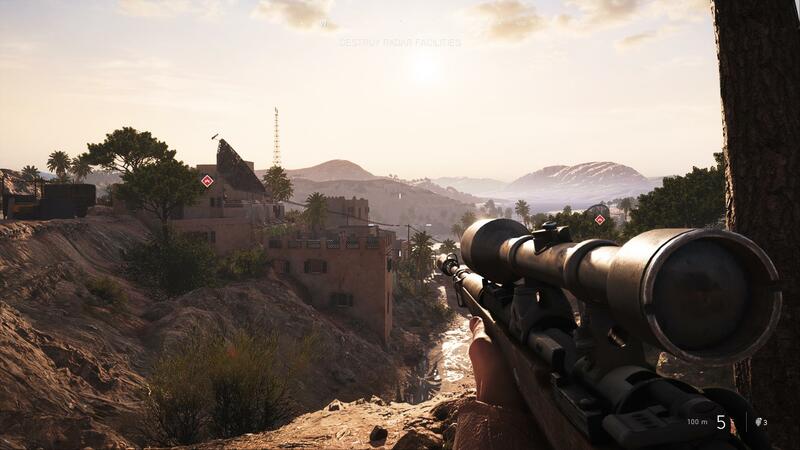 Battlefield 4 was a little weaker but still fun, while Hardline had the best customisation options for weapons. Folks have long wondered by Bad Company is not getting any continuation, and DICE has replied that it’s tough to pin down what made Bad Company 2 so enjoyable for so many. For me, it was the combination of a balanced multiplayer and reasonably deep progression system, coupled with an unforgettable campaign whose ludicrous story was matched with hilarious, entertaining characters. After blasting everything in town, I headed off to get the first aid kit for Mason and stopped on a bluff overlooking the comms station below. 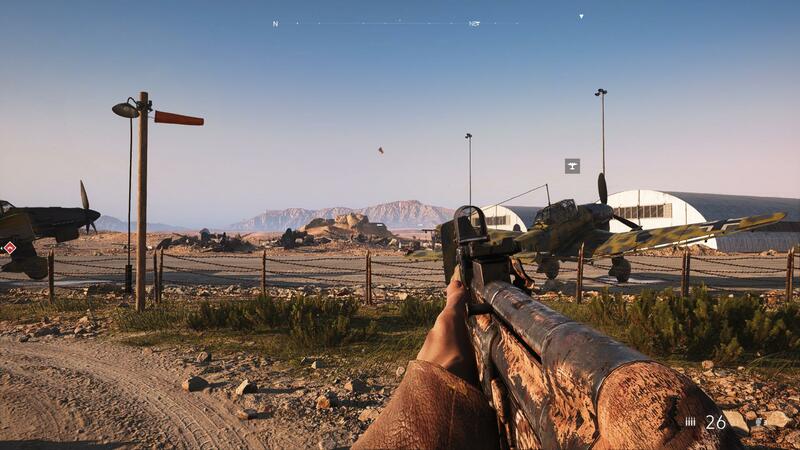 I was astounded at how sharp and photorealistic everything looked here: this was the moment where I realised that Battlefield V‘s campaign was not simply something to get through, and from here on out, I decided to slow down and appreciate the campaign more. Airfields and deserts invariably remind me of action films from the 1970s with a desert setting, and here, a faint haze can be seen on the horizon. 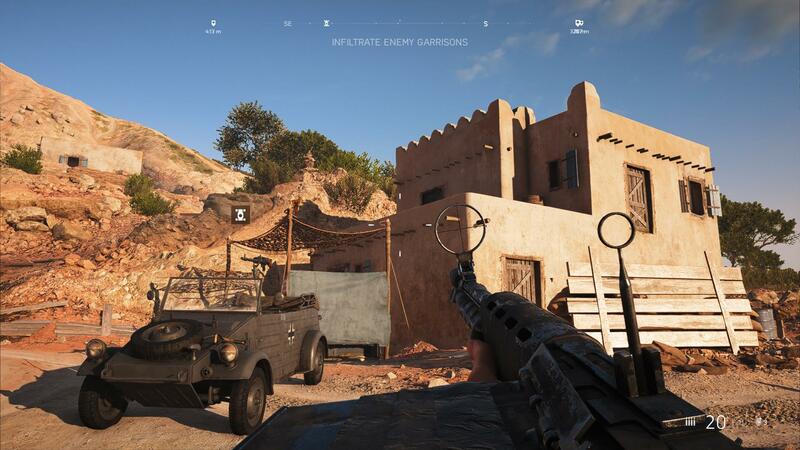 The combined effect was quite pleasant, and I made my way through the second act with a suppressed rifle and StG 44: since Battlefield Hardline, campaigns have placed a much greater emphasis on stealth over straight-up firefights. I miss the older campaigns where going loud was encouraged, and overall, while the new campaigns are impressive (Battlefield 1 and V have definitely been fun), they don’t have quite the same magic as Battlefield 3 or Bad Company 2. For me, a good Bad Company 3 would have the visual fidelity and movement system of Battlefield V, the TTK/TTD, map design, progression system and unlock system of Battlefield 3 and a campaign dominated by the likes of Marlowe, Sweetwater, Haggard and Redford. 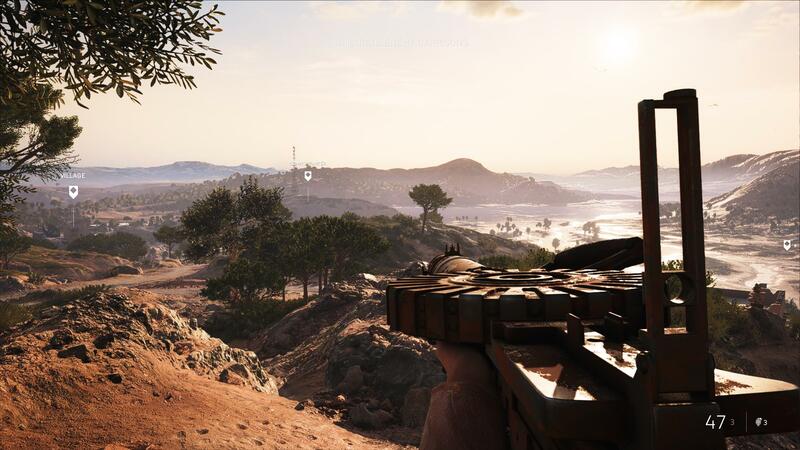 Looking back, Battlefield 3 was probably my favourite Battlefield: I’ve spent the most time in Battlefield 3 and greatly enjoyed its mechanics. The game is a little dated now, but it still handles very well. On my first run, I was not aware that one could steal one of the aircraft parked here and use it to effortlessly torch everything down below. I thus resorted to a stealth-focused run where I used the Lewes bombs to destroy everything. Using diesel oil and Nobel 808 plastic explosive, these bombs were easy to carry and highly effective against parked aircraft. Despite their unreliable fuses, they were used for their power. 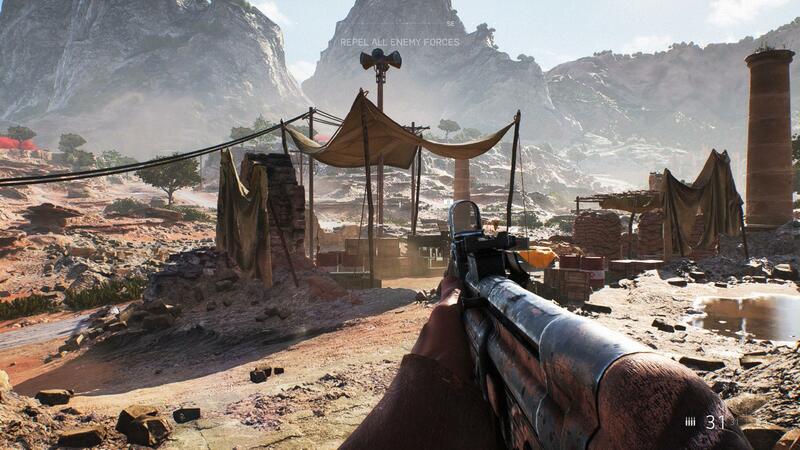 The StG 44 rifle was the premiere weapon during the Battlefield V alpha and beta stages: hard-hitting, accurate and versatile, the weapon was a good all-around choice that allowed players to handle threats reliably at most ranges. Since then, the weapon’s multiplayer incarnation has been nerfed: it has very high recoil and will not trade blows with the Sturmgewehr 1-5. The best way to use this weapon is in between the Sturmgewehr 1-5 and Ribeyrolleys’ ranges: it fires faster than the former and deals more damage at range compared to the former. The final act to Under no Flag is an onslaught battle where stealth is irrelevant and where the object of the game is to defend an area against hordes of Nazi soldiers. I found that a rifle and LMG was sufficient to hold off the enemies at reasonable ranges. Vehicles will show up, so it’s also imperative to have good anti-armour options. A combination of Panzerfausts and use of the Pak 40 should be sufficient to deal with the tanks that show up later. I’ve gotten far enough into the multiplayer at this point that I’ve gotten all of the specialisations for the MG-34. In the campaign, this weapon is superbly effective as-is, being able to decimate entire groups of enemies before one needs to reload: between this and a self-loading rifle, picking off enemies swarming up to Bridger’s position was not a particularly difficult challenge. While the Bren is an iconic gun, I’m finding that I’ve not run with it much in the multiplayer. The reduced options for melee weapons means that running authentic Strike Witches loadouts is actually harder than it was in Battlefield 1: there’s no Bowie Knife, BAR or sabre as of yet, and I’m still a short ways from unlocking the MG-42. Of all the missions, Under no Flag is the least inspired of Battlefield V‘s campaign mission, and it was still quite fun; this is saying something. While more veteran players count the campaign as dull, I personally enjoyed playing through it. 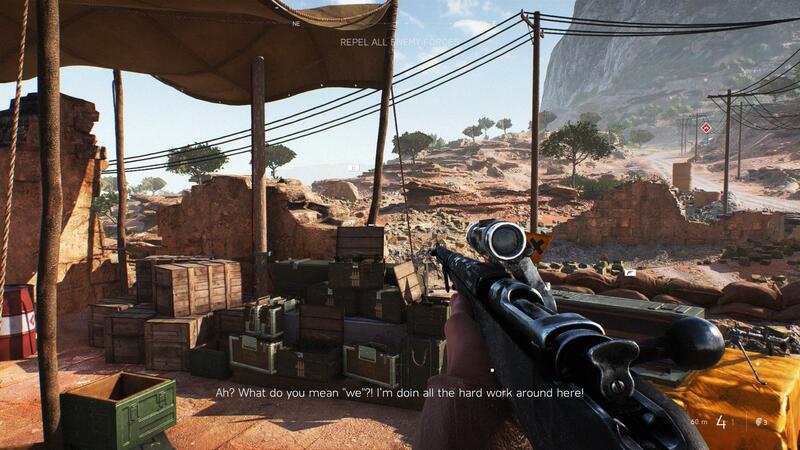 Elsewhere, such as at Tango Victor Tango, criticisms of Battlefield V have been much more vociferous – those with the time, but not the hardware to actually play the game, have spent their days mindlessly agreeing amongst themselves that Battlefield V is a “dead” game and that DICE deserves their reduced sales numbers for how they conducted their marketing program. I couldn’t care less about things like “community backlash”, and it must be a miserable experience to only have enough computer hardware for commenting on Tango-Victor-Tango, Reddit or Twitter, rather than being able to experience things for oneself. Back on this corner of the internet, I admit that Under No Flag was the most difficult campaign mission to write for, and with this in the books, I am moving to Battlefield V‘s other missions. Nordlys is my favourite mission, and the reasons for this will become apparent in the post where I recount my experiences with it. 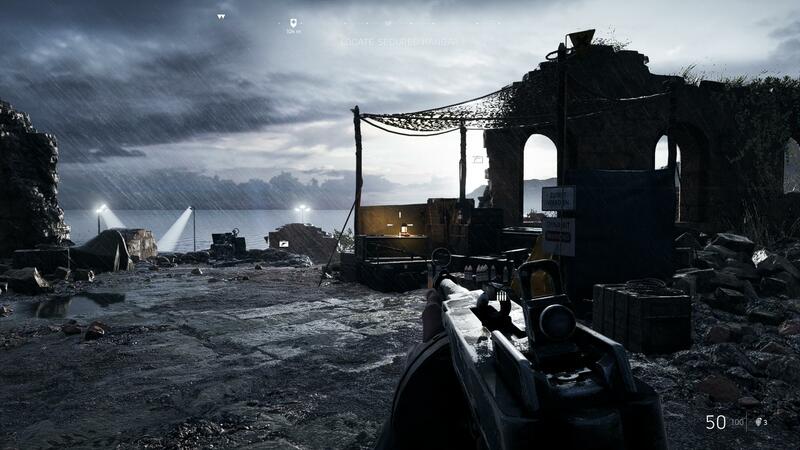 The first mission proper of the Battlefield V campaign that I experienced, Under No Flag introduces a combination of stealth elements, multi-directional approaches for completing level objectives and an incentive to complete objectives for the sake of unlocking a special melee weapon for use in multiplayer. 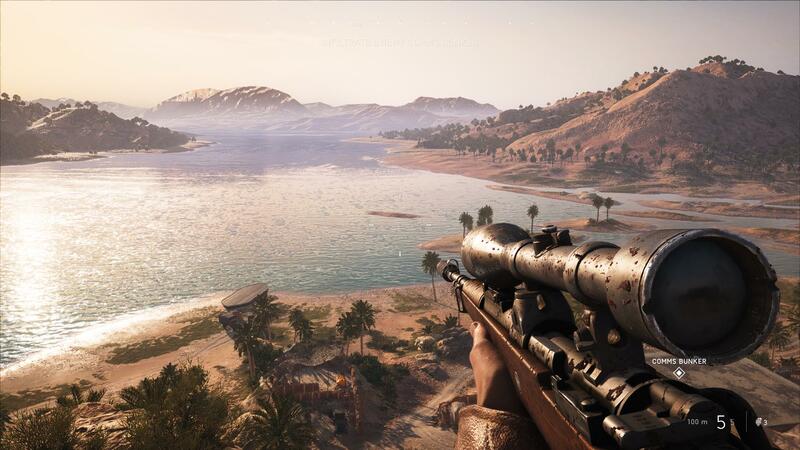 This mission sets the precedence for how Battlefield’s campaigns have evolved: from the highly linear and set-piece driven missions of earlier titles, Battlefield campaigns of late have incorporated stealth and exploration as a means of encouraging replay. 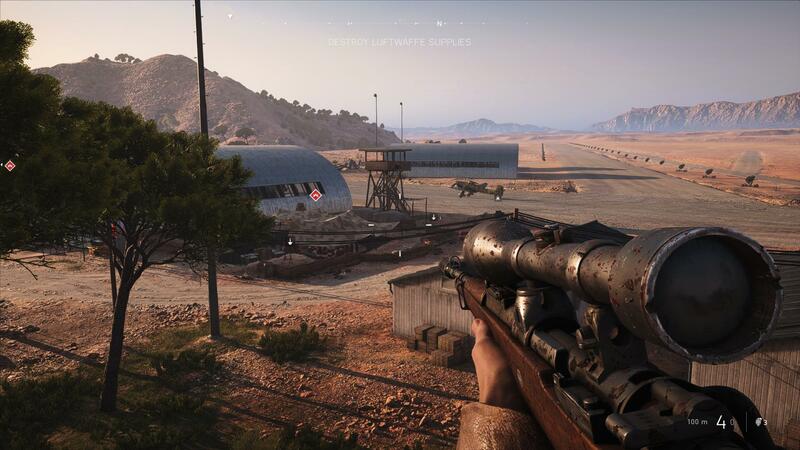 In the second act of Under No Flag, players have the option of sneaking into an airfield to plant bombs on targets, but the mission also provides a challenge of stealing a plane and using this to destroy the targets. In order to get to that special melee weapon, I will, at some point, need to return to the campaign again and go through each mission to wrap up the challenges and find every letter in each level. While there’s a spate of titles that I’ve got to go through and enjoy, the visuals and audio of Battlefield V are unparalleled: there is plenty of incentive to go back through each mission again and experience it in a slightly different manner, once I find the time to do so.